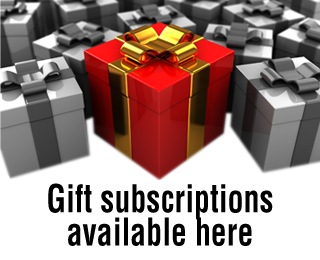 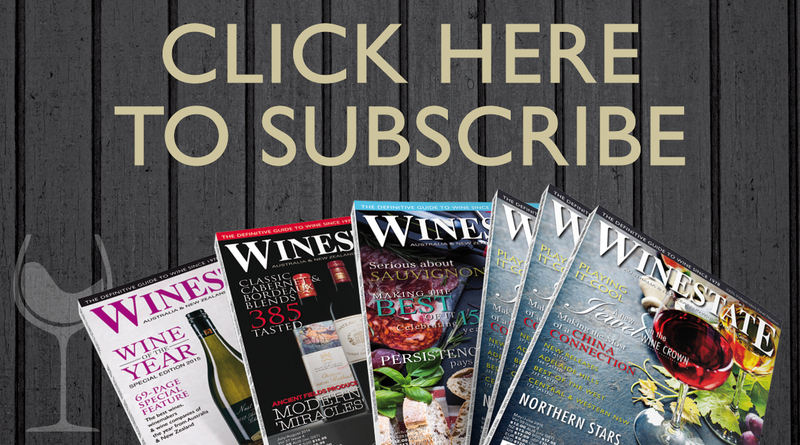 Includes a 1-year (6 issue) hard-copy subscription to Winestate Magazine and a 1-year (6 issue) subscription to Winestate Digital Magazine with unrestricted access to the Winestate Website including fully searchable wine reviews. 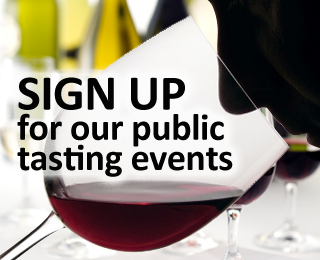 Plus, membership to the Winestate newsletter and membership to Winestate’s Public Tastings throughout the year. 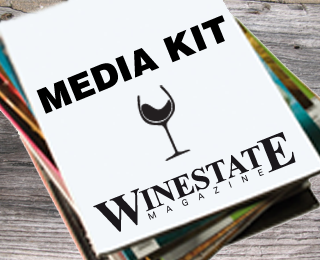 The perfect way to enjoy Winestate in all formats and a great gift option!